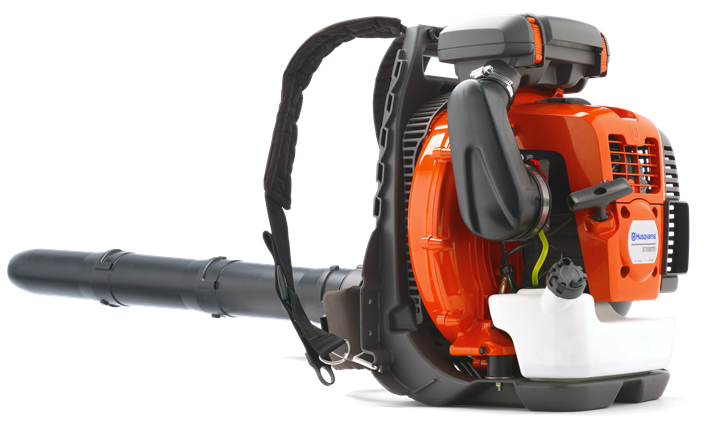 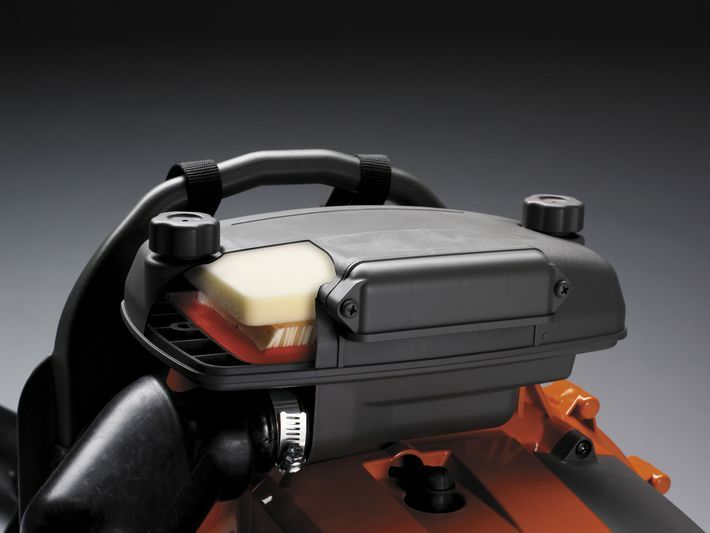 Husqvarna 570BTS is a powerful industrial leaf blower designed for demanding tasks. 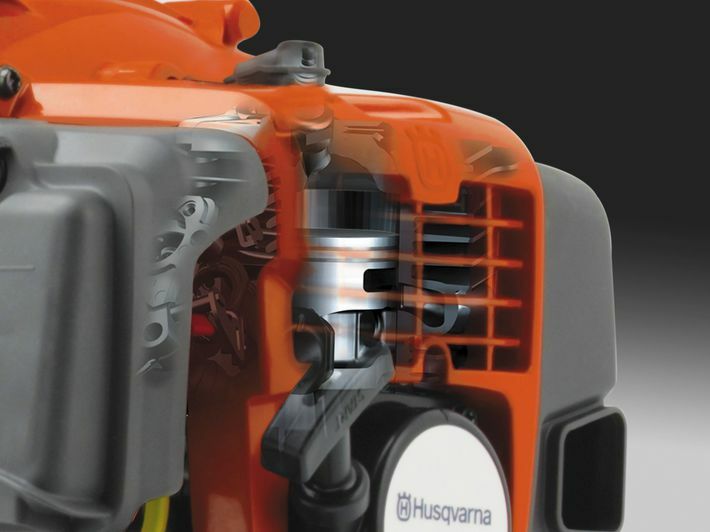 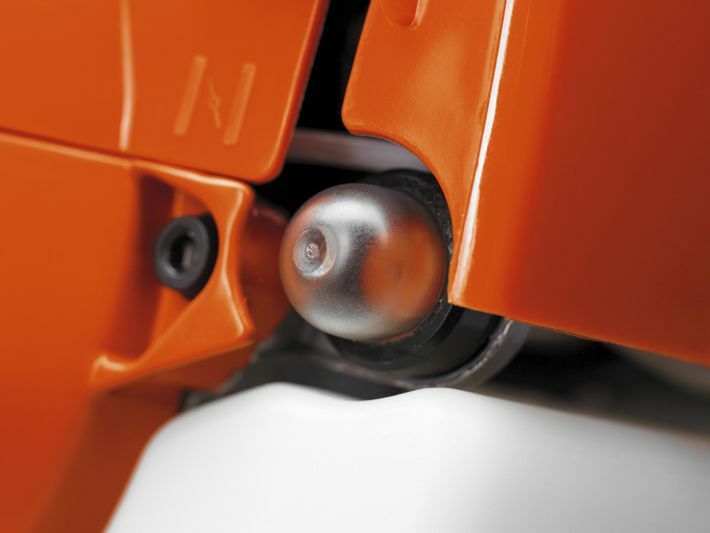 Its large air flow and high air speed are provided by an efficient fan design together with a powerful X-Torq® engine. A commercial grade air filter gives this petrol leaf blower a long operating time and trouble free use, whether you’re blowing away leaves or debris. 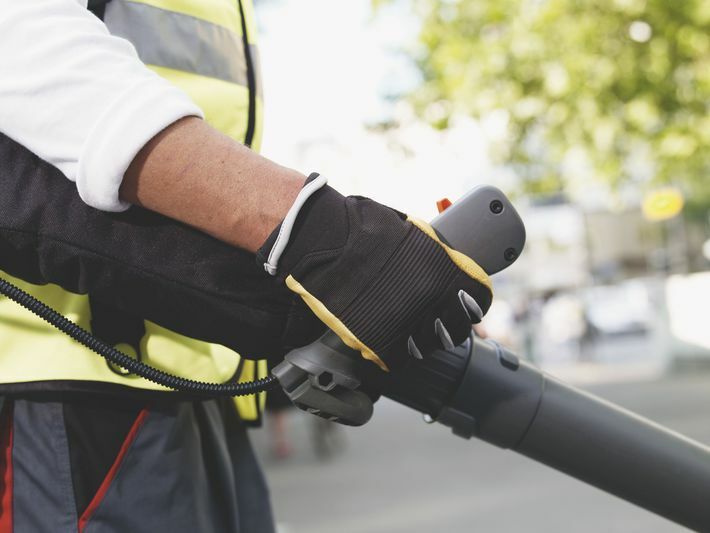 The harness has wide shoulder straps offering superior comfort over other backpack leaf blowers designed for industrial use.